BPCL to invest 40,000-cr next 5 yrs. Bharat Petroleum Corporation (BPCL) has set a target of increasing its refining capacity to 50 million tonne per annum with an investment of Rs 40,000 crore over the next five years as part of its overall Rs 1 trillion capex plan under ‘Project Sankalp’. 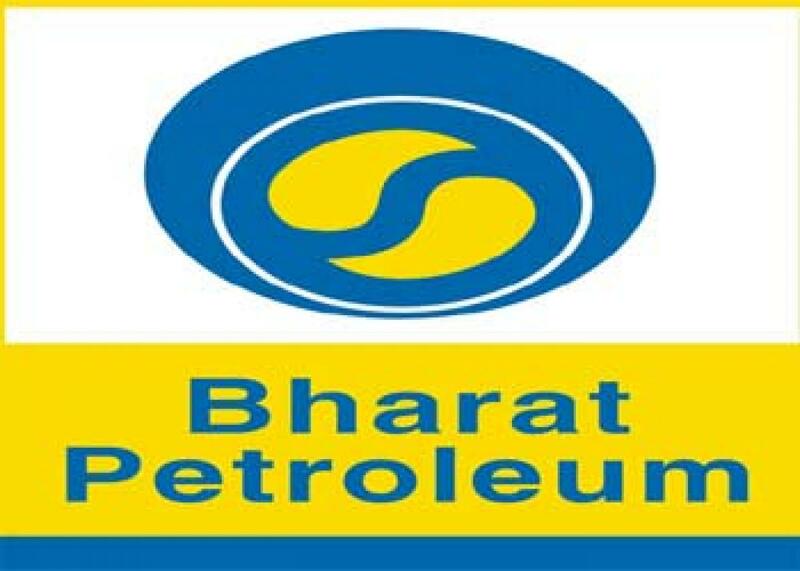 Mumbai: Bharat Petroleum Corporation (BPCL) has set a target of increasing its refining capacity to 50 million tonne per annum with an investment of Rs 40,000 crore over the next five years as part of its overall Rs 1 trillion capex plan under ‘Project Sankalp’. The PSU, which currently has a refining capacity of 30 million tonne per annum (mtpa), has earmarked a whopping Rs 1 trillion capex by 2021 under 'Project Sankalp', primarily focusing on brownfield expansion. This is double the capex amount it had spent in the past five years. "We plan to increase our refining capacity to 50 mtpa from 30 mtpa now by investing Rs 40,000 crore in brownfield expansion by 2021. Our total capex under Project Sankalp is Rs 1 trillion during the next five years," CMD S Varadarajan said. Of the Rs 1-trillion capex, the refiner plans to spend Rs 25,000 crore for upstream development, including developing its Brazilian and Mozambique oil and gas fields and buying more oil equity abroad. The remaining amount will go into marketing spends, which will see a lot of money being put into ramping up its non-fuel retail venture under the In & Out brand, Varadarajan said on the sidelines of the company's AGM. The Rs 40,000 crore refining expansion will not see BPCL setting up any new project but scaling capacity to 1 million barrels a day, or 50 mtpa.